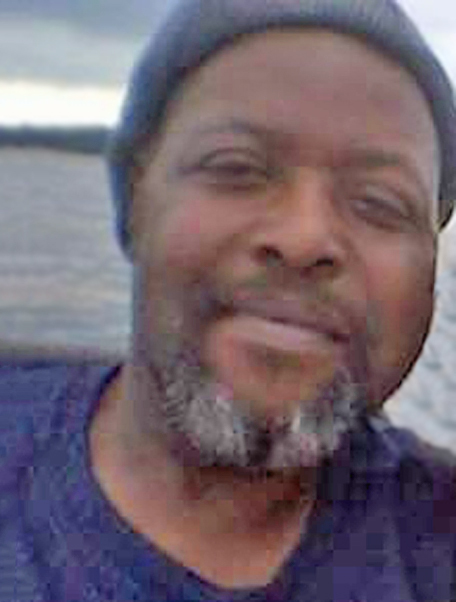 Mr. Eric A. Curry, residing in South Bend, IN, passed away peacefully at his home on Tuesday, February 5, 2019. He was born on February 28, 1962 in South Bend—the son of Arthur K. and Irene Curry, both of whom preceded him in death. 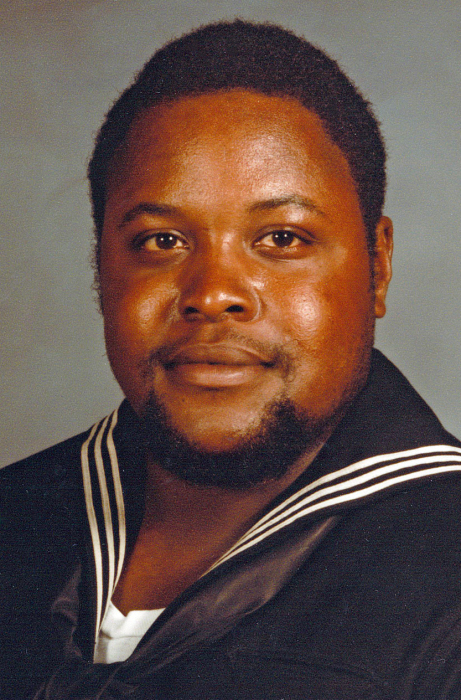 Eric believed in service to his country and was a proud veteran of the United States Navy. He enjoyed cruising around town in his sports car, checking up on close friends and family. He mastered drawing, writing, and woodworking. He always made time to enjoy family and was a man you could always count on. In addition to his parents, Eric was preceded in death by his sister, Mia Malone. He leaves behind to celebrate his life, his beloved wife of 18 years, Lucy P. Curry; three daughters, Erica (Askia) Davis, Tamara (Ashley) Curry, and Jessica Curry; and six grandchildren, Samarion, Mariah, Sámya, Jah’rae, SámaJay, and Samuel. Eric also leaves behind to celebrate his life, a host of friends and family whom he loved and cared for dearly. No services will be held at this time. Palmer Funeral Home—Hickey Chapel and Southlawn Cremation Services are assisting the family. In lieu of flowers, the family kindly requests that contributions in memory of Eric be made to a charity of the donor’s choice.